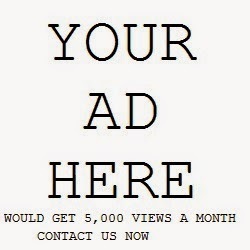 I have a tendency to get tunnel vision when I find music that I really connect with. This has actually happened to me several times this year. I find an album that really excites me and I proceed to listen for days or weeks on end. Then I go back to one of my favorites or something new that has captured my ear. 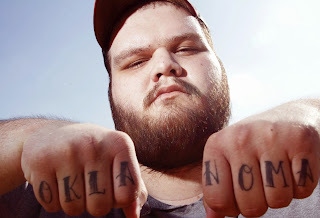 As I sit here and type these words I'm listening to the new John Moreland album for about the 4000th time and really pissed that I haven't already done a write up on this guy. I have been a fan of his music for a few years after discovering the Endless Oklahoma Sky album. Moreland is one of those artists that creates music that is impossible to package into a pretty little genre label but can appeal to people of all musical tastes. The ability to flawlessly morph styles from one song to the next on an album is a gift few possess these days as the radio waves continue to get bogged down with the heavy hooves of all of the one trick ponies out there. His latest album In the Throes is another in a string of stellar efforts. It ranges from rock to gospel and most everything in between. The track "Nobody Gives a Damn About Songs Anymore" is an amazing track and possibly a bit of an introspective tale of sorts. You can feel it's pure emotion as Moreland weaves a story of hard work but utter frustration at the lack of acknowledgement and appreciation that at times can seem to run rampant for artists at times. This is a very small sample of this guys incredible talent. Whatever else you do this week make sure you add some John Moreland to your music collection. It won't matter which album you pick up, none of them will disappoint you.